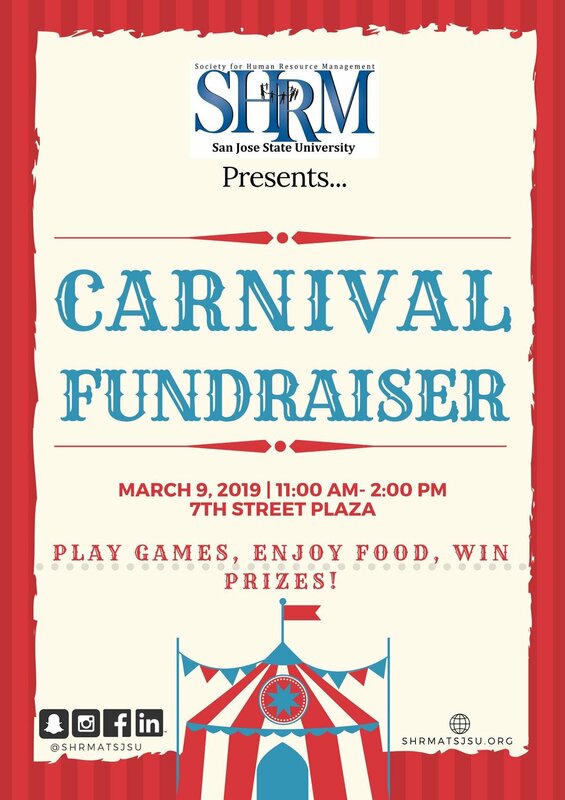 SHRM's amazing Involvement Team had taken the initiative to create their own fundraiser on behalf of SHRM! Catch the team on April 9th selling a variety of cold treats! Drop by for a sweet snack!